L.A. County offers 1% per year over next 3 years. We say: 3% is an insult! 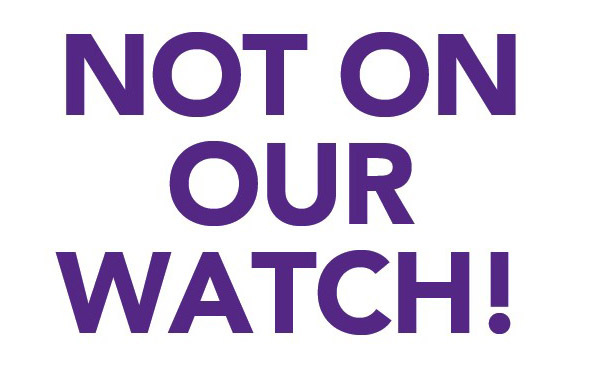 Coupled with their proposed freeze on Options healthcare benefits contributions, these proposals would leave L.A. County employees with significantly smaller paychecks (and they promise to impact our loved ones’ coverage, too). 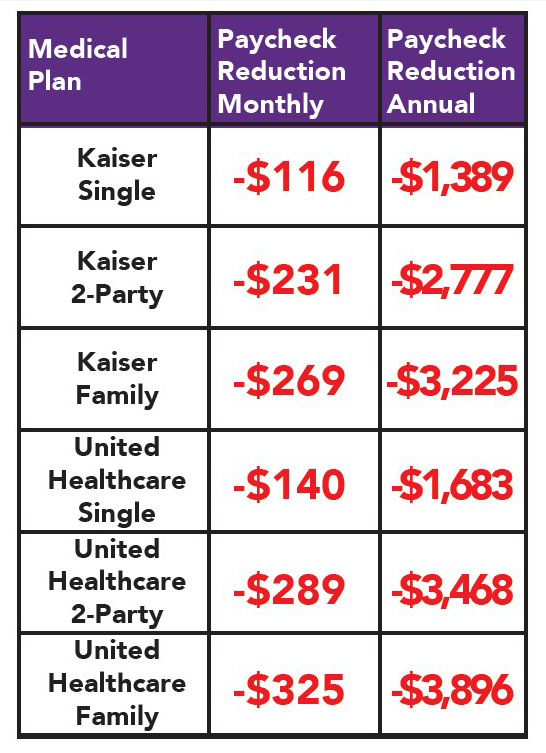 The cost of our medical plans goes up each year. If L.A. County freezes its Options contribution, the Flex Earnings in our paychecks will be reduced by hundreds of dollars per month and thousands of dollars per year! These proposals are insulting to us, the workforce that provides quality services throughout L.A. County’s 4,712 square-miles to more than 11 million residents, 365 days a year. But we aren’t deterred. We know what we have to do! 7 Percent is an INSULT ! 3 Percent is a JOKE! 3 percent ??!!! I’m going on strike. My Department is also ready to strike for whats fair ! Im confused – in June 721 was against a proposed 7% rate offered by the County, but now that is what you want? Why did the County drop to 3%? Did they know that the union would cave to the initial offer of 7%? Didn’t we sponsor most of the board of supervisors? 10% over 3y makes the most sense. 10 percent over 3 years is less then cost of living. Its going up 4.1 percent every year . In 3 years well make less then we do now . 12.5 is the union proposal. No, it isn’t. That factors in “extra steps,” which are not COLA increases. 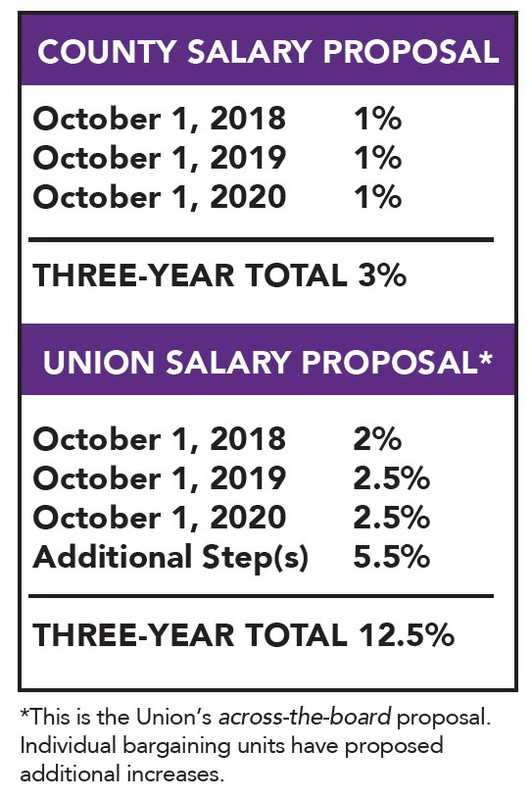 The union is proposing a 7% increase over 3 years, which is the lowest we have received out of any of these bargains. That being said, whatever they negotiate will likely be less than what they ask for, so we will certainly be receiving far, far less than the actual COLA increases we should be receiving. Fork it! I’m ready to STRIKE! We have to unite and take it to L.A County . They need us so they have to treat us fair ! Everyone call in sick sept 25th and show them we are Serious !!! Let’s unite !!! Buses will be ready to pick people up !! I’m ready for tomorrow. 12.5 percent or strike !